World Teachers’ Day is October 5 and GRAM celebrates and honors the important work of educators around the world. On Saturday, October 6 we have a free appreciation event planned exclusively for educators between the hours of 10:00 AM – 12:00 PM. 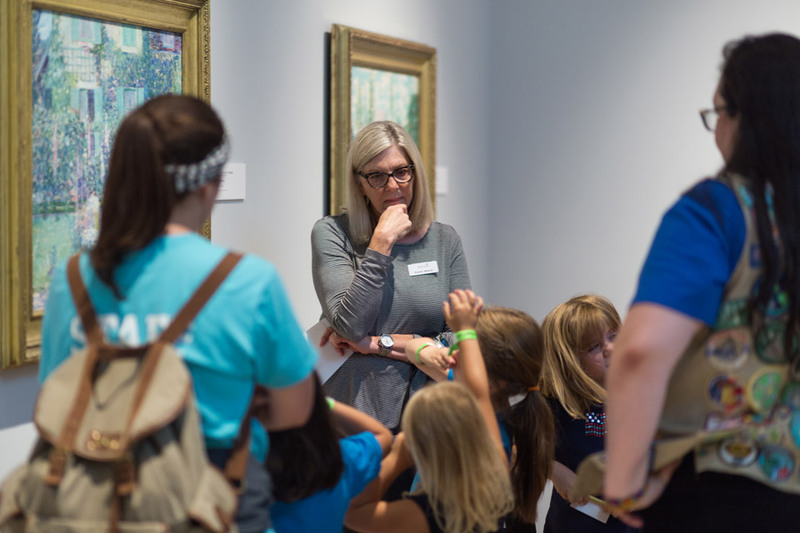 During this fun and relaxing morning, educators will receive access to GRAM’s ArtPrize 10 exhibition, Anila Agha’s Intersections, and Monir Farmanfarmaian’s Mirror Variations during our members-only hours before the museum opens to the general public at noon. Get creative with art-making activities in the Crane Studio, enjoy refreshments, network with fellow educators, and much more! This is a free event; however, all educators must pre-register online as spaces are limited.